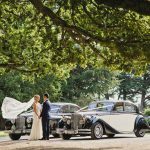 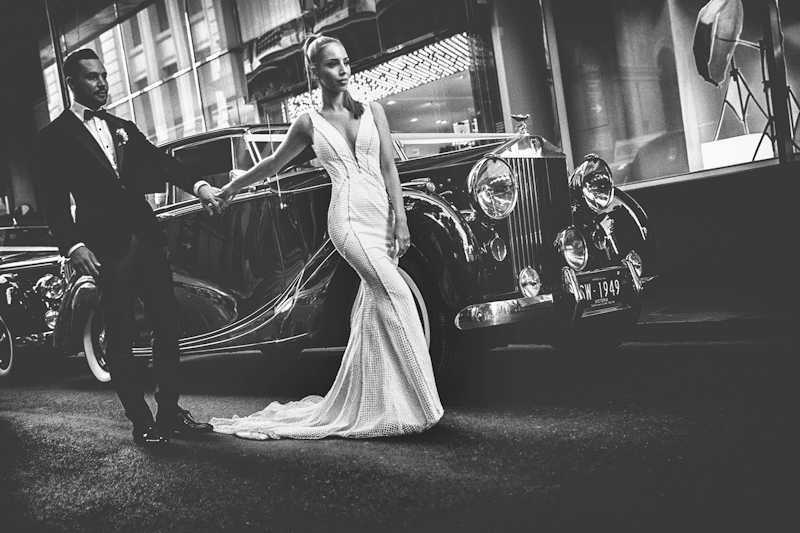 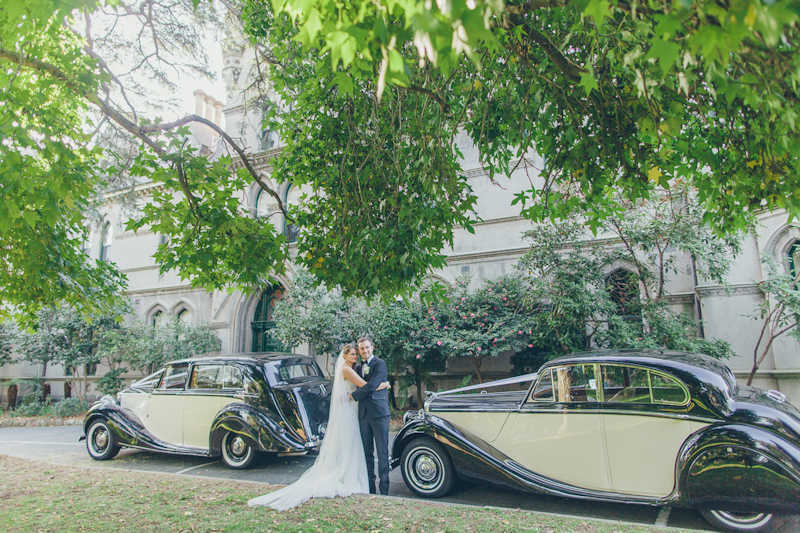 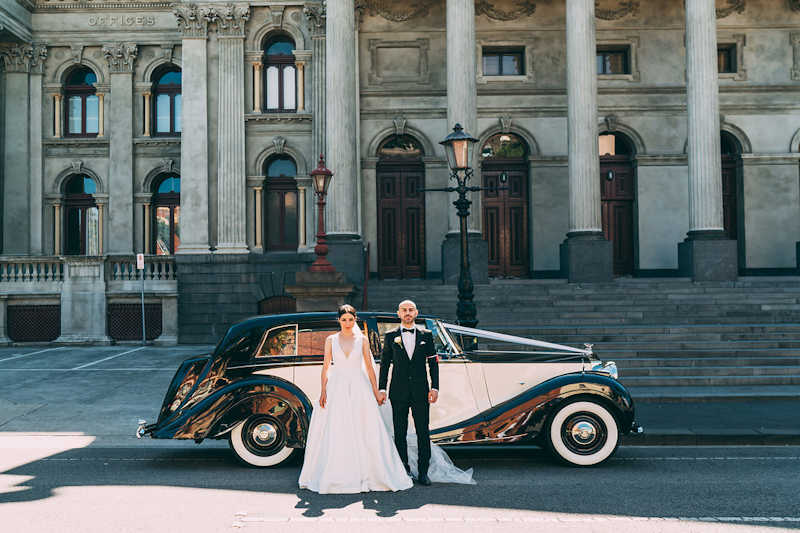 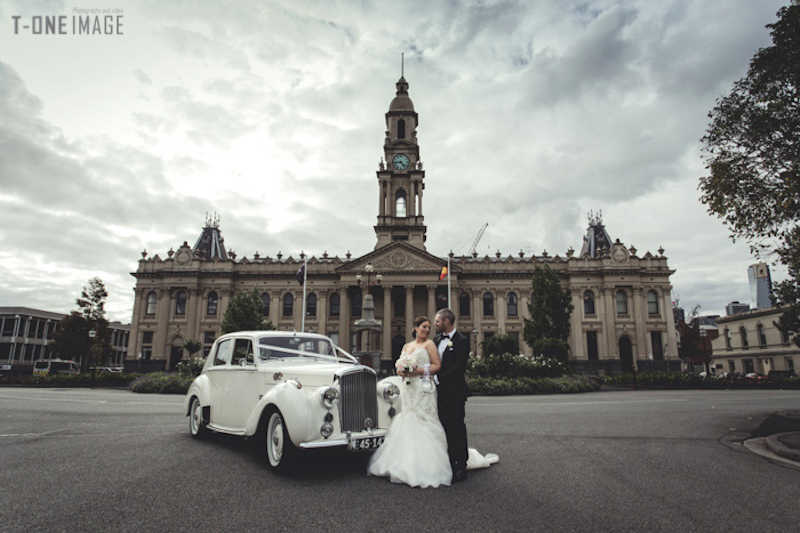 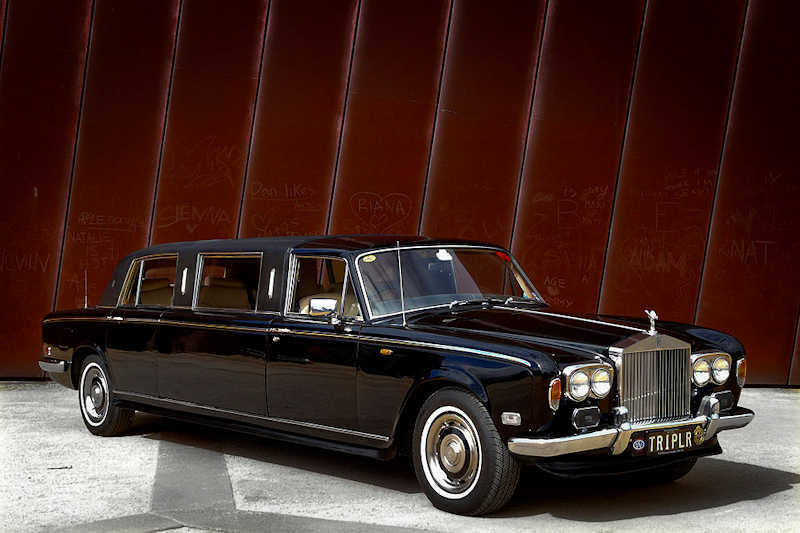 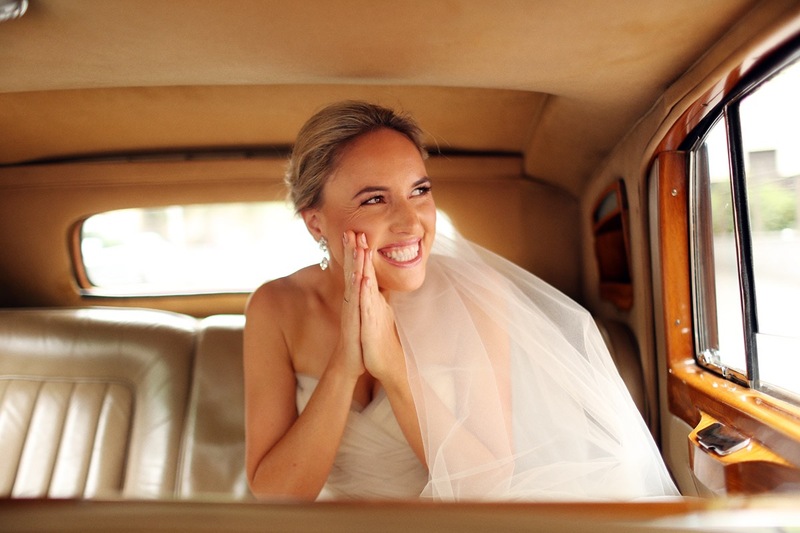 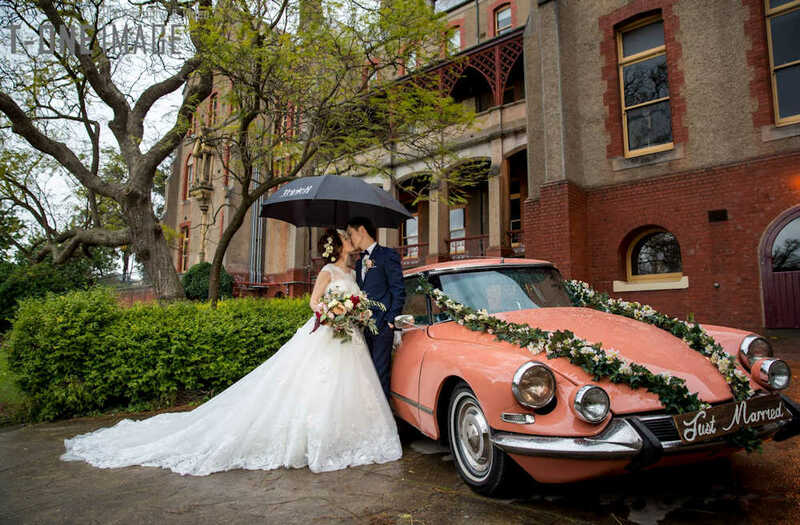 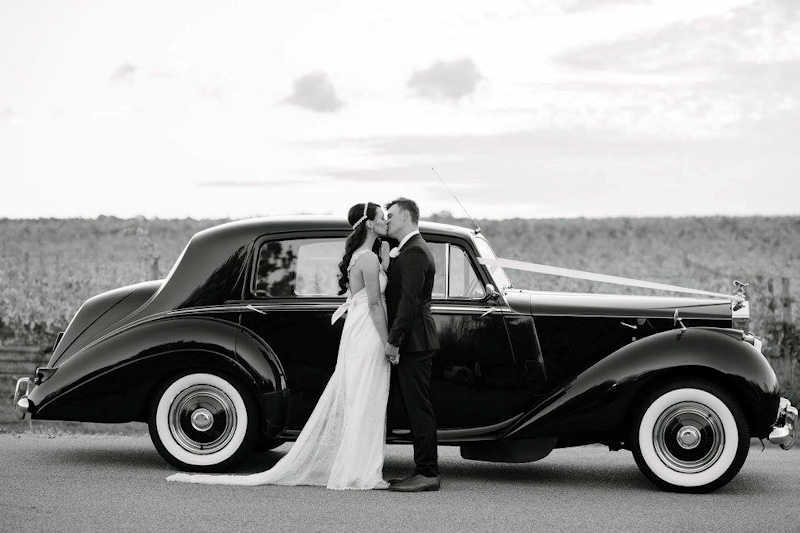 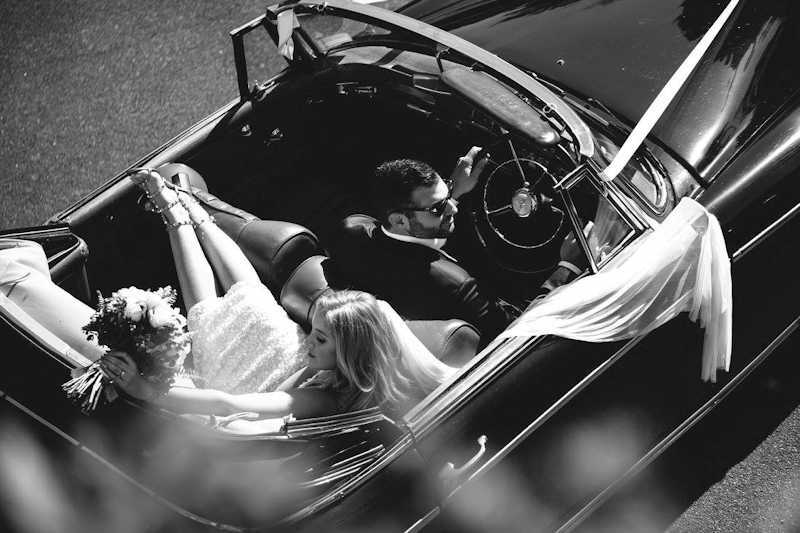 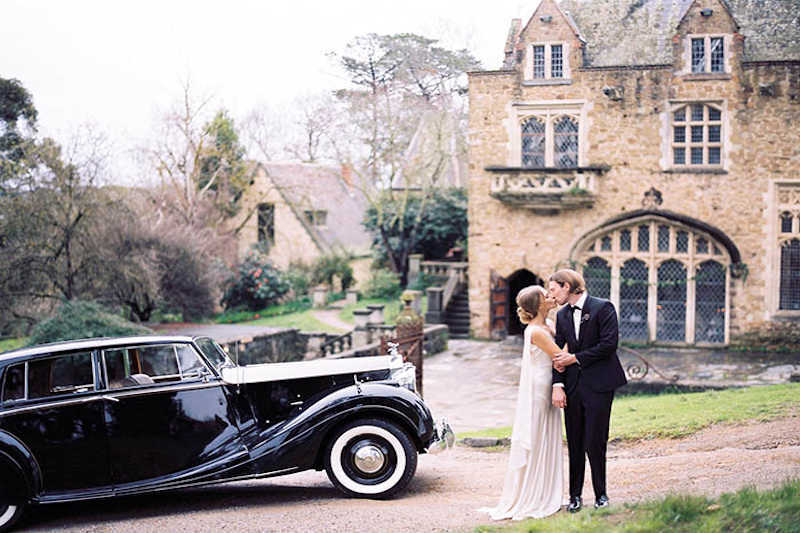 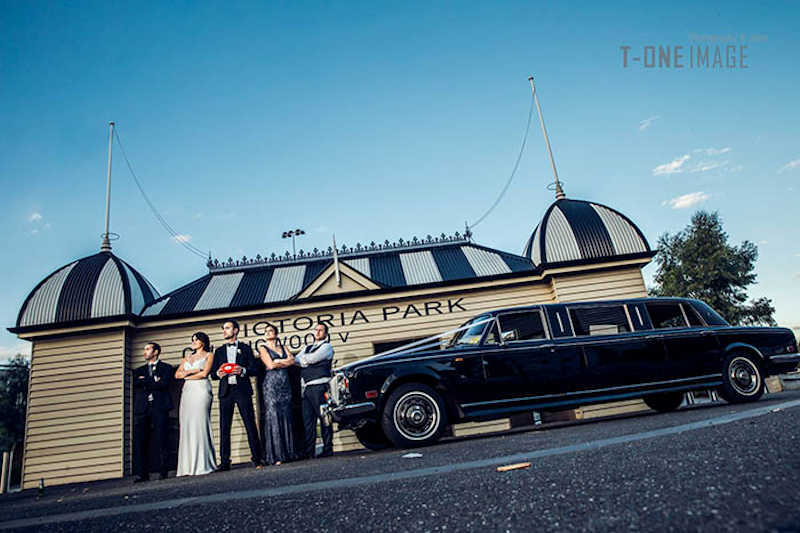 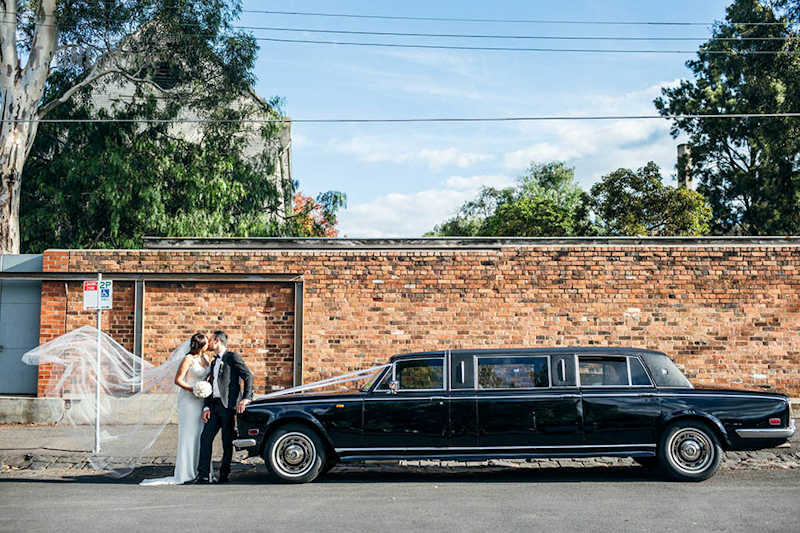 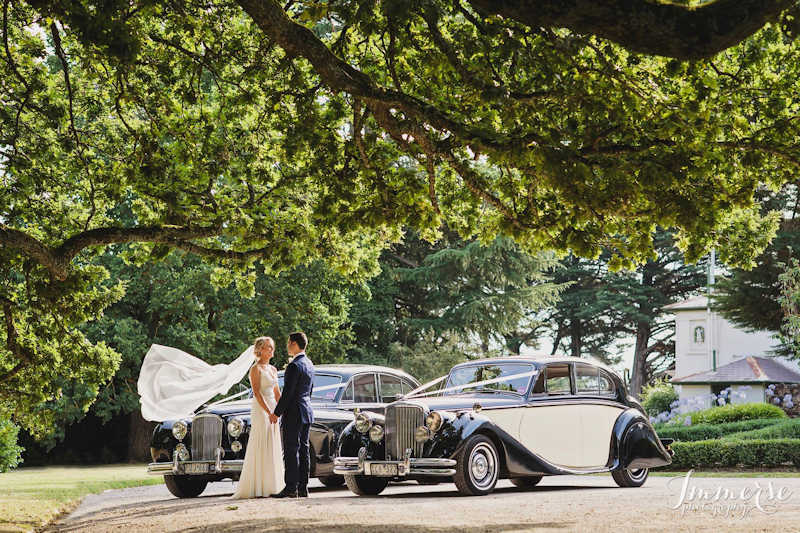 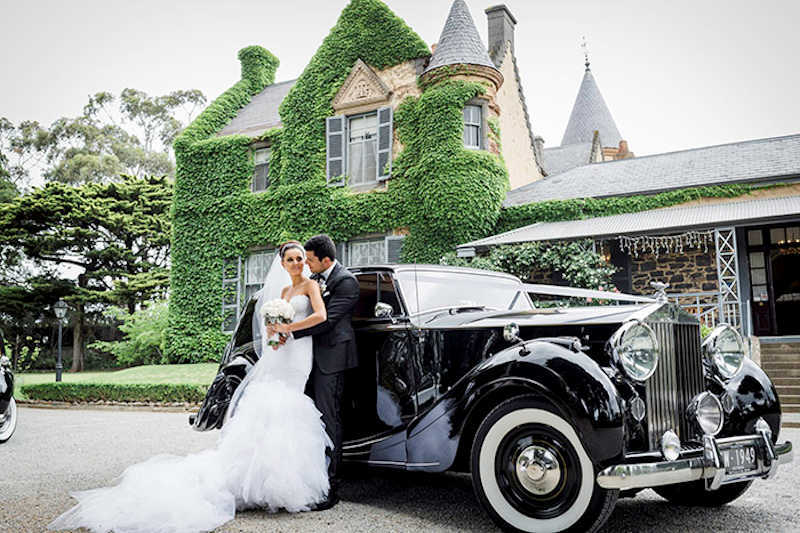 Melbourne’s multiple Award Winning provider of Classic European Wedding Cars. 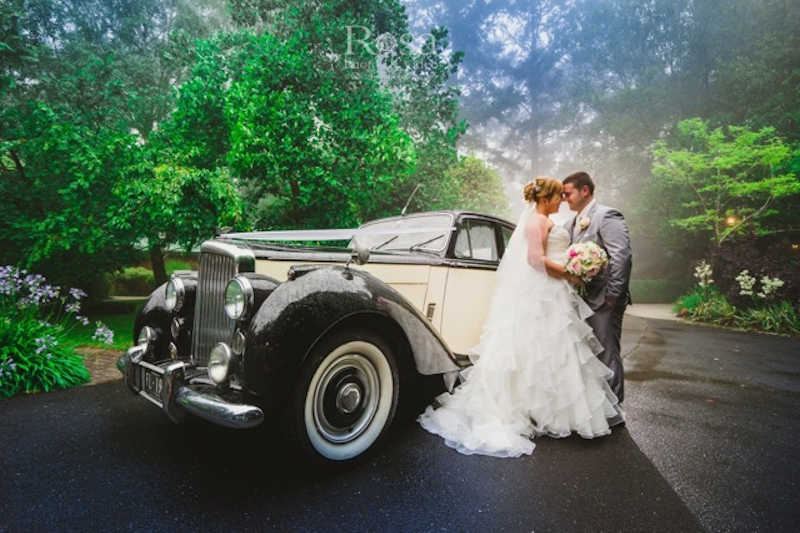 With over 36 years’ experience, this family owned and operated business has provided unrivalled friendly and reliable service to over 21,000 couples. 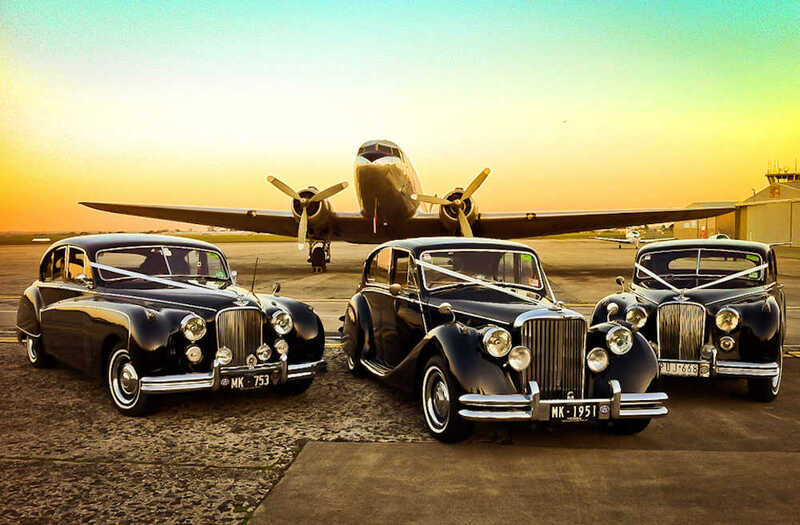 Book your personalised viewing at our showroom or visit our website to see our classic collection online.